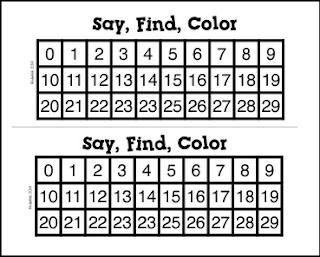 Here's a fun FREEBIE for you to use to help your little ones recognize their numbers. 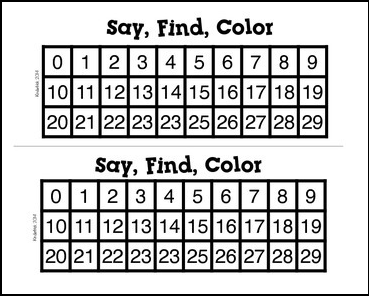 Kids race to be the first to identify and color in all their numbers on their game mat. The numbers covered are 0-29.